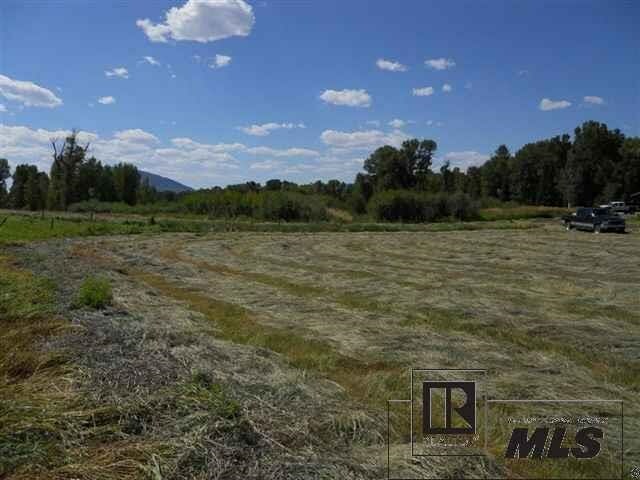 Beautiful 2.10 acre property in a great subdivision with only 18 homesites. 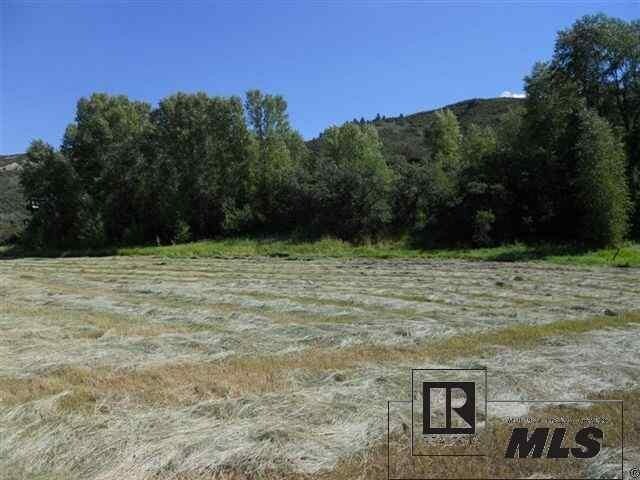 Peaceful and private with the Elk River within walking distance. 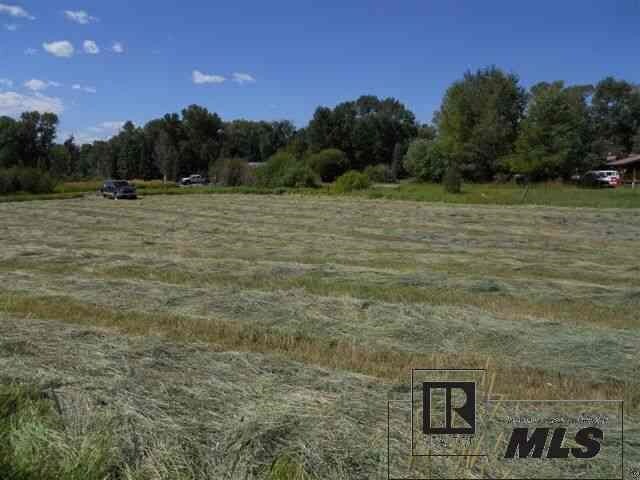 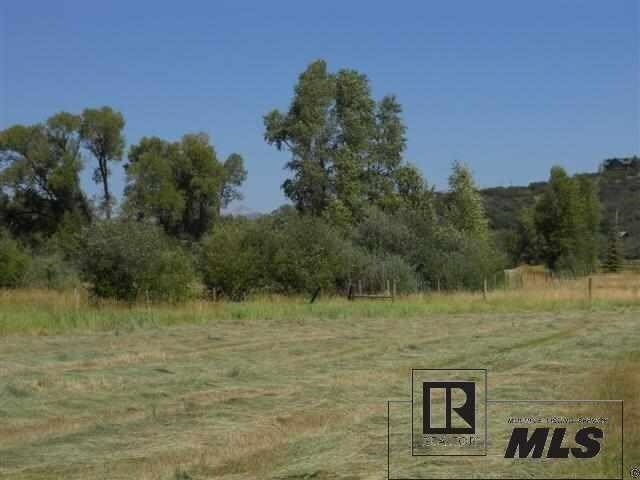 Great lot for building on a county maintained road.Hay field provides great feed for livestock.